Live in Orange County or Long Beach and want group study classes this is your best option. If you live in Orange County California we have a live group study classes. This is a great way to learn in a group coaching environment. As you will be with a small group you will be held accountable. This class will offer live coaching for three college level courses, Real Estate Practice, Real Estate Principles and Real Estate Finance. 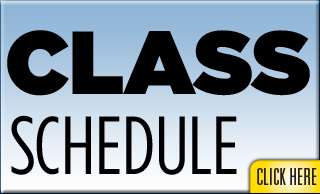 The classes are held from 6:30pm to 9:00pm on Wednesday in Irvine. This course includes 10 weeks of live group study classes. At the end of 10 weeks we help you with all the California Department of Real Estate paperwork. Also included are the California State practice quizzes so you can review the materials just prior to taking the state exam. All three physical text books. *Approved Real Estate Academy courses are approved by the California Department of Real Estate as home study/correspondence courses – not live courses. Includes the benefits of “non-mandatory” group coaching sessions to informally review previously submitted homework assignments and to answer general questions related to course content. DRE Sponsor ID S0587. Same as Option I except for study group. If work at your own pace this option is for you! Great program if you do not live in Orange County!!!!! If studying at your own pace and prefer to take the college level courses at home this is a great option. You get every thing as in Option 1 except no live study group. The big advantage to this option over other schools we include all three text books. We have found that e-books are just no fun. We are the few schools that offer physical books at no extra change. All other real estate licensing companies do ONE thing; help you get a real estate license. However, having a real estate license doesn’t make you money. Approved Real Estate Academy’s advanced FastTrack program teaches you how to get your license AND how to make money with your license. In fact, Approved Real Estate Academy FastTrack students often have jobs for them when they receive their real estate license from the Department of Real Estate. 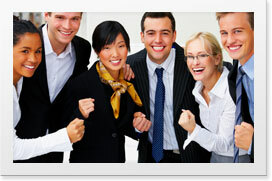 Have questions on Registering for Approved Real Estate Academy? Call 714-875-0979 7 days a week! Not Just a Real Estate Course, An Entire Career Plan From Training, to Passing Your Exam. 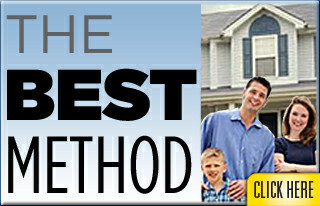 Approved Real Estate Academy’s program offers a very unique educational program that is the best of all worlds. As Approved Real Estate Academy works with the best real estate companies so our look to education is different than most real estates schools. It’s easy to be come a California Sales Agent. Just follow the following steps. We have found over the years is to break our education down to three parts. Students acquire a comprehensive understanding of real estate investment, development, and management, with an emphasis on the necessity of smart, sustainable development. Students are trained both in theory and application as they are guided by a faculty composed of practitioners drawn from the region’s leading investment, development, law, architectural, engineering, and planning firms. A supportive network of alumni and business professionals is available to students throughout their course of study. The Approved Real Estate Academy Mentor program is designed to offer agents brand new to the industry a hands on learning experience that will jump start them into success. The quote is “We don’t know what we don’t know, and we don’t know that we don’t know it.” A large part of the Approved Real Estate Academy culture is to help each other grow and to support each others progress. The mentor program is designed to give some of our more experienced agents an opportunity to share all that they have learned, and for the newer agents to feel like they have someone who’s right by their side supporting them. If you are looking to get into the real estate industry we will set up appointments to meet with industry leaders. This will allow you to ask all the questions that you want. There is no cost to have a mentor at Approved Real Estate Academy, and we reward our mentors for being a part of the program. Who benefits from mentoring? Everyone! In fact, current research in mentoring literature indicate that all parties gain from mentoring relationships – mentors, mentees and organizations. 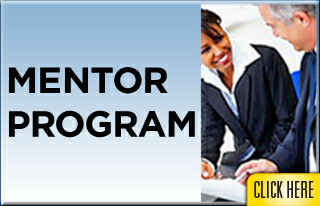 It’s no wonder that many successful real estate firms have realized the benefits of establishing a mentoring program. And, in turn, many successful agents have realized the benefits of working with a mentor. For more information, contact the Approved Real Estate Academy, Office of Admissions at or Jim@ApprovedRealEstateAcademy.com. An applicant for the real estate salesperson examination must show proof of three courses prior to the state exam. Real Estate Principles, Real Estate Practice, and Real Estate Finance. The complete pre-license package represents our most successful method for passing the state exam. Textbook based courses with the benefit of “Live Personal Instructor” support. This combination of distance education with instructor support has proven to be a superior method of preparing to pass the state salesperson examination. 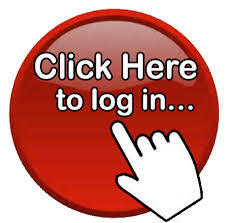 Courses include on-line homework assignments and on-line final examinations. 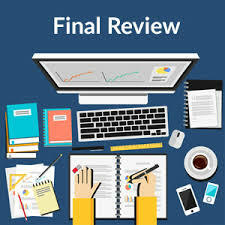 Our Pre-License Package also includes practice tests for the state exam, full on line review crash course with the benefit of “Live Personal Instructor” support. The California Department of Real Estate has approved the course material for Approved Real Estate Academy. The sponsor ID from the California Department of Real Estate is S0587. We offer online courses or textbook based courses with the benefit of online chapter quizzes, online final examinations, and Personal Instructor Support. With our experience in real estate education, we understand that interaction between instructor and learner is one of the most important features of an effective learning program. With this in mind, all of Approved Real Estate Academy pre-license students are assigned a “personal instructor” to answer course-related questions. We have learned that our students are more satisfied with their learning experience and ultimately more successful on the state licensing examination if they are in frequent contact with their personal instructor.